77-110-04 Mirra Misty Silver Pearl Air Brush Base 4 oz. 77-150-04 Steel Mist Pearl Air Brush Base 4 oz. 77-210-04 Mirra Misty Blue Pearl Air Brush Base 4 oz. 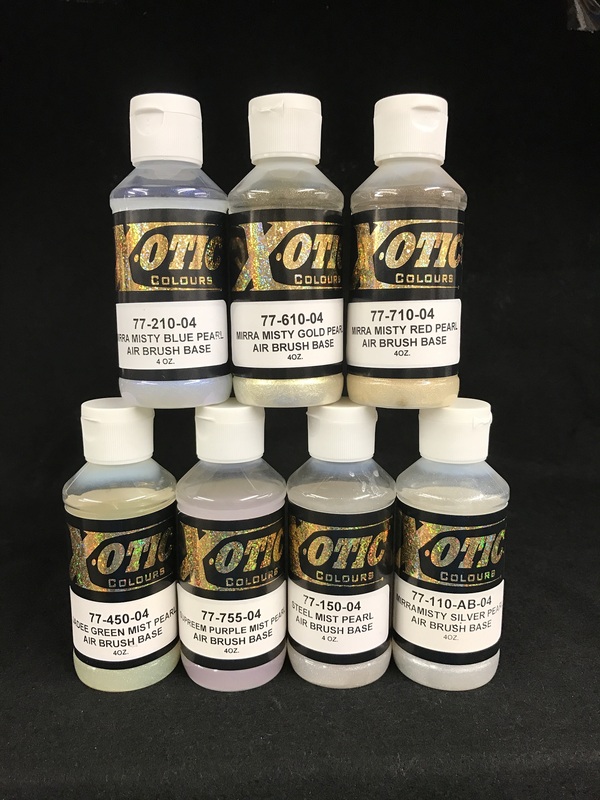 77-250-04 Beautee Blue Mist Pearl Air Brush Base 4 oz. 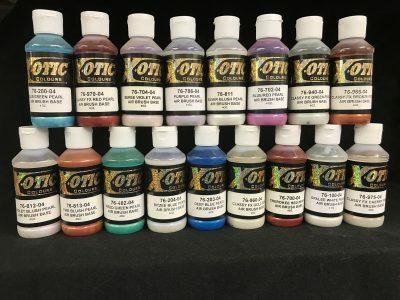 77-450-04 Jadee Green Mist Pearl Air Brush Base 4 oz. 77-610-04 Mirra Misty Gold Pearl Air Brush Base 4 oz. 77-650-04 Honee Gold Mist Pearl Air Brush Base 4 oz. 77-710-04 Mirra Misty Red Pearl Air Brush Base 4 oz. 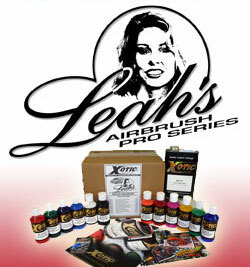 77-750-04 Reel Red Mist Pearl Air Brush Base 4 oz. 77-755-04 Supreem Purple Mist Pearl Air Brush Base 4 oz.